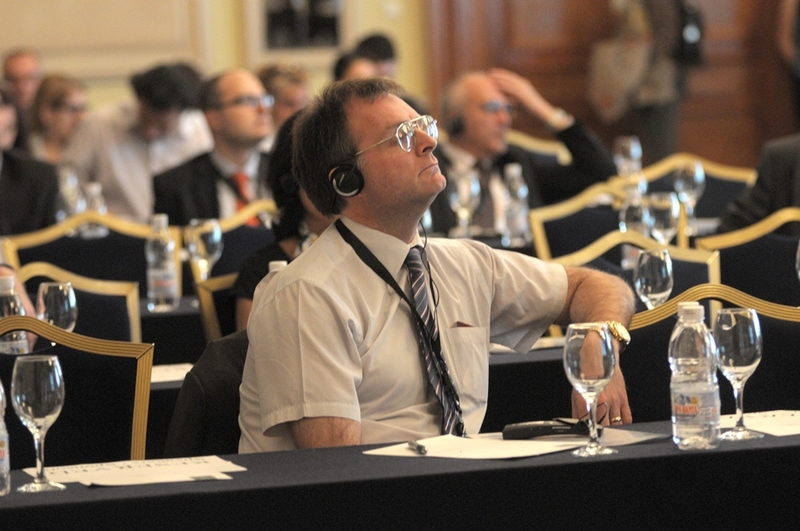 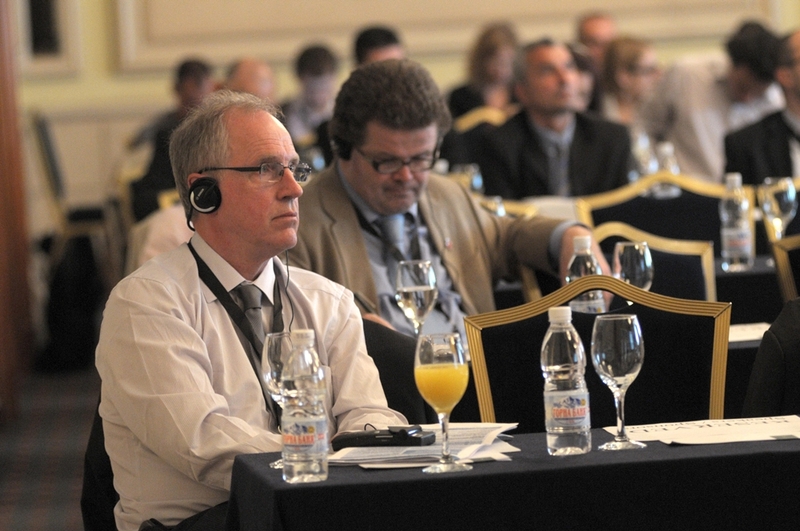 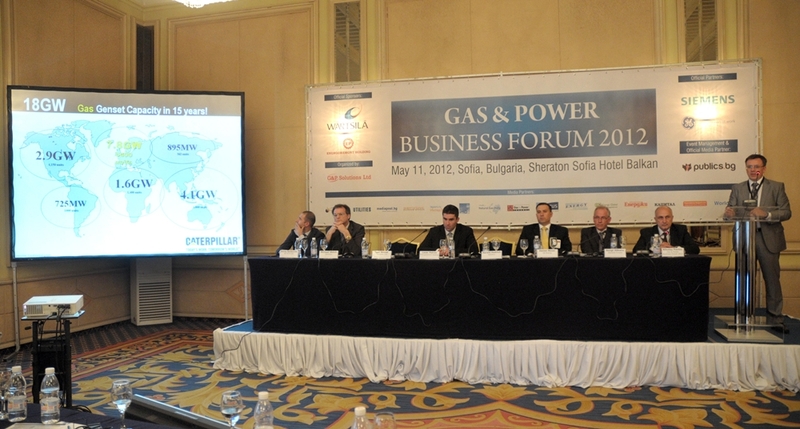 We prepare and organize conferences with our professional expertise in the area of Gas and Power since 1994. 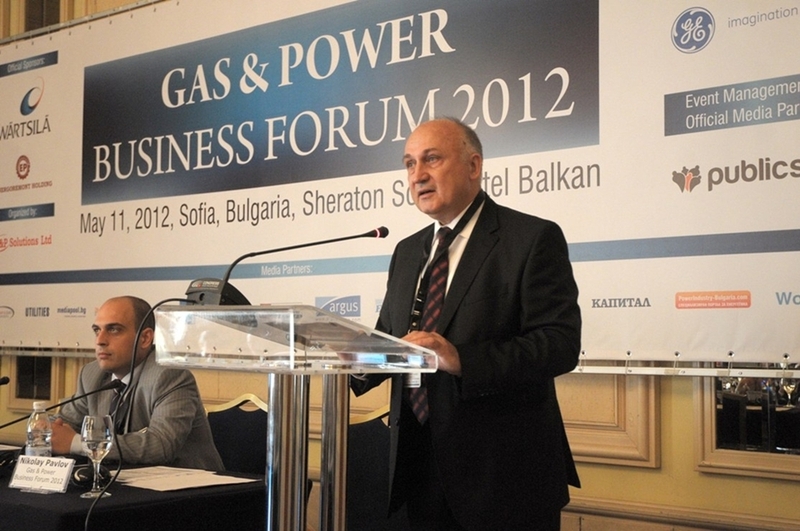 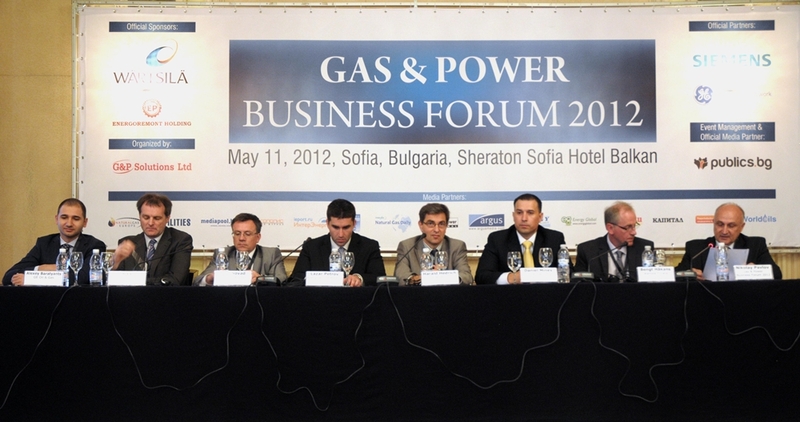 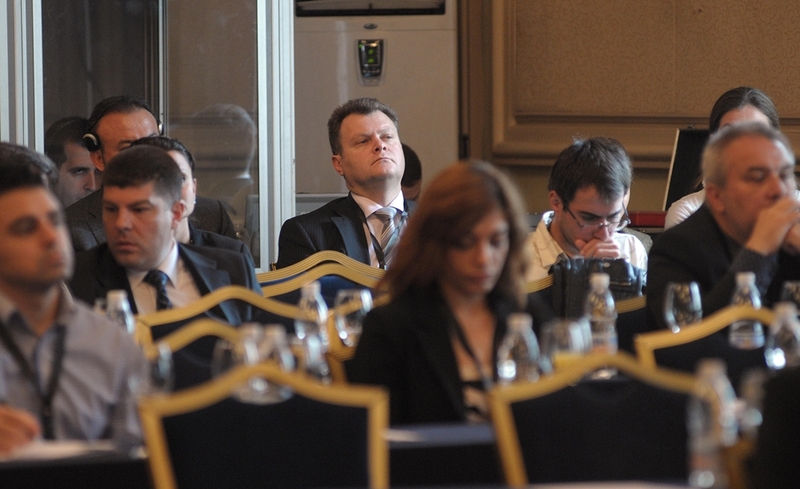 We started with our first Bulgarian Gas Forum in 1994. 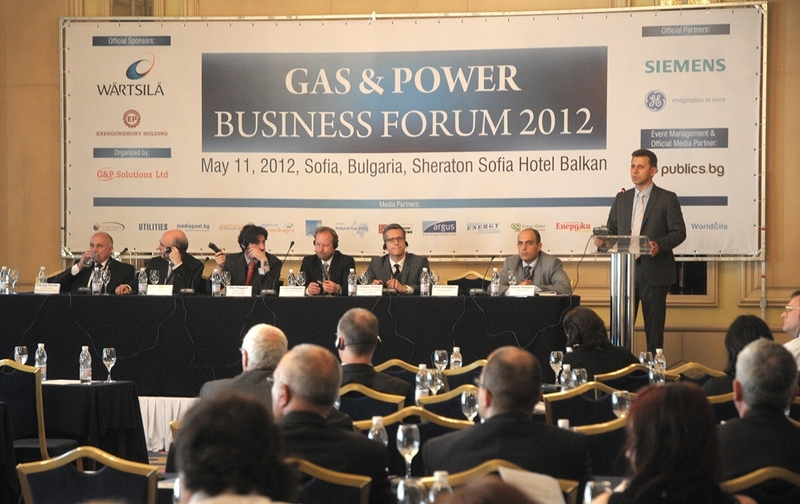 Gas And Power Forum provides up-to-date information on European gas policy and projects and presentations of leading world producers, suppliers, operators and contractors from the energy sector. 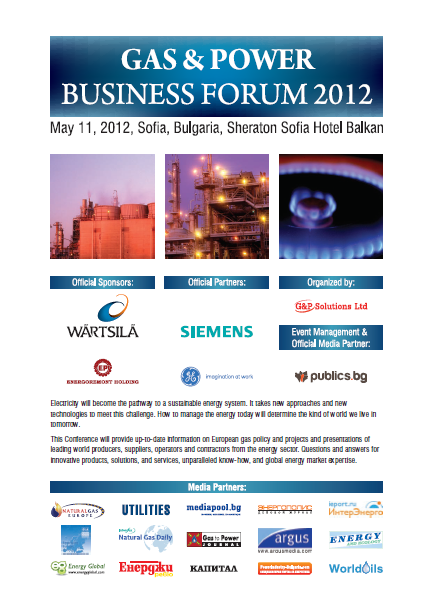 Get the answers for innovative products, solutions, and services, unparalleled know-how, and global energy market expertise.